Some interesting graffiti written in red on the wall seen here. Not sure why the new Panzer Soldat has two different colors of light emitting from inside it's helmet? Then at the very end of the trailer we see these 5 distorted frames. 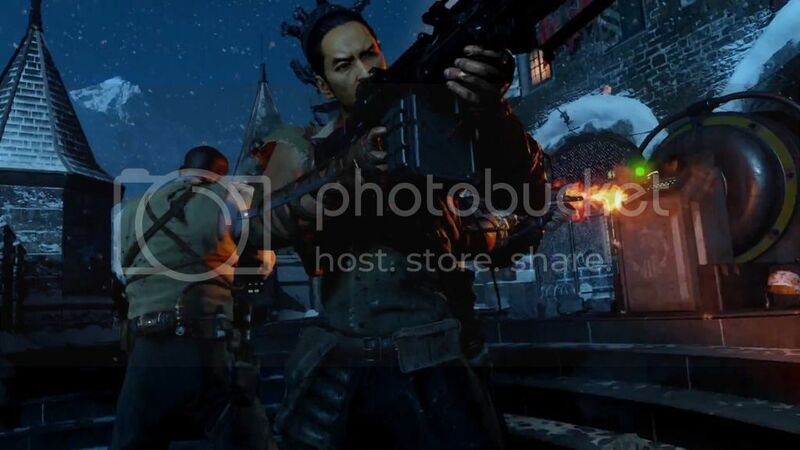 Are these images of the Castle blowing up? 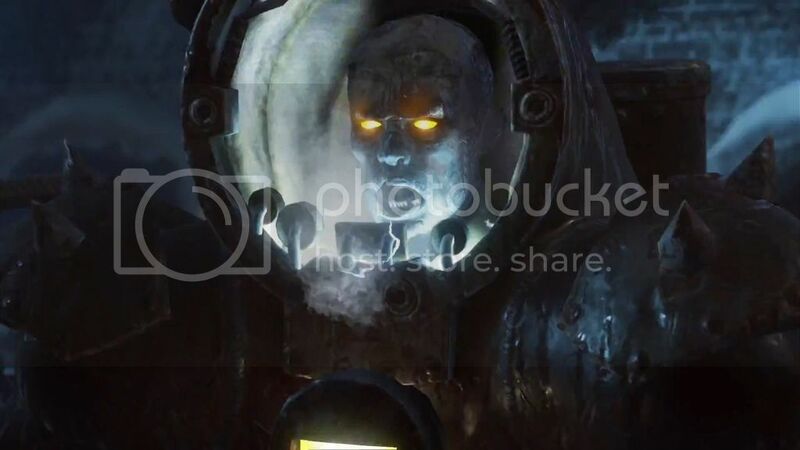 Could this be part of the EE? Hopefully I showed you guys some new info. Feel free to share anything else you guys find. Something else I'm noticing is that it appears the '935' has been removed from the Group 935 logos on this map. ... and the one on this control panel. But on the flipside, the Panzer Soldat has '935' painted on it's left thigh. At the moment I'm not sure what it all means. But the Group 935 logo had to be altered for a reason, right? 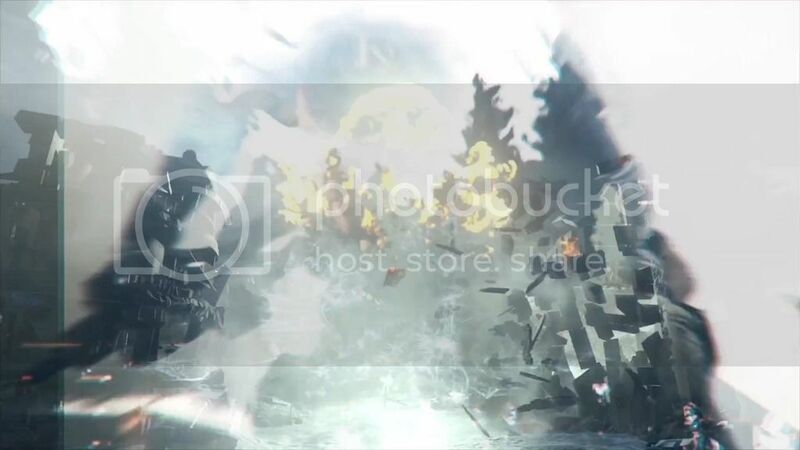 The frames that show something exploding also shows some trees which kind of look like "The Frozen Forest"? 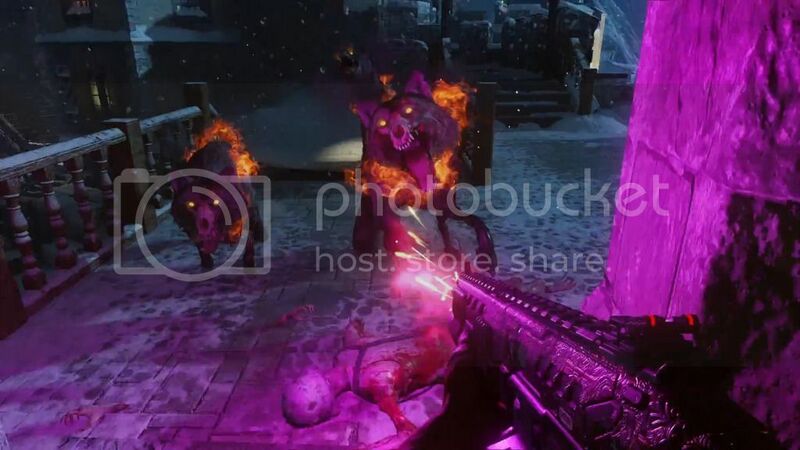 Are the characters dying & moving into the frozen forest? 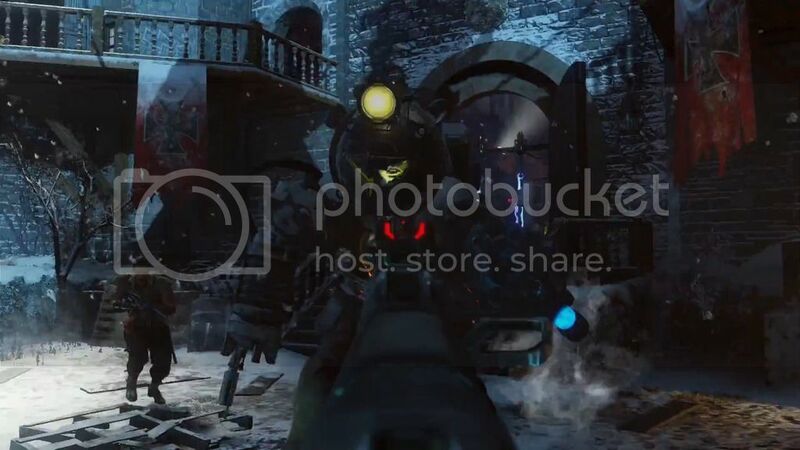 If that is indeed Griffen Castle in those 5 frames, that could very well explain why in the original trailer, the part where a Rocket could be seen in the Courtyard. 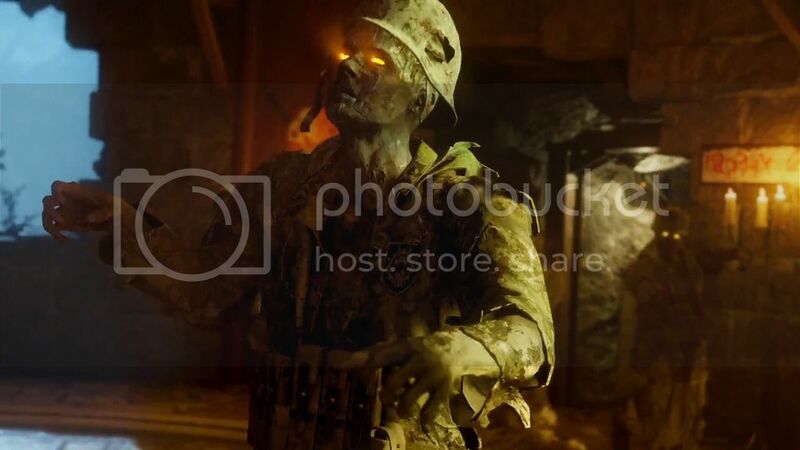 Is it just me or do the Zombies look really "Old", like they've been here for quite a long time. 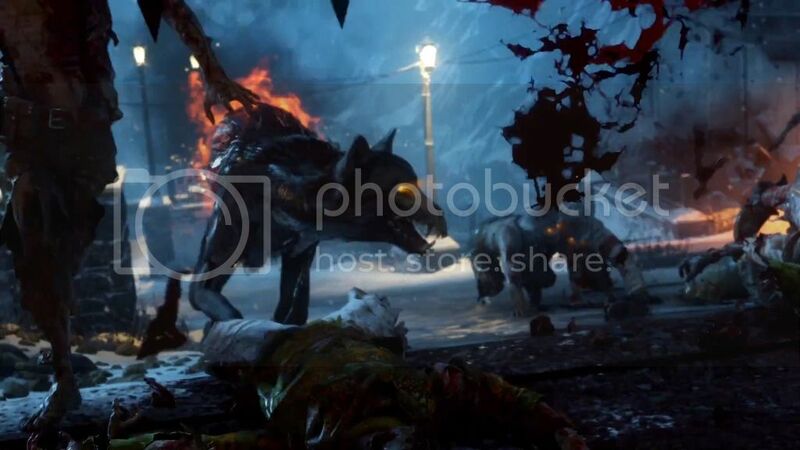 I'm not really fond of the Hell Hounds returning mid round with Zombies, as an individual boss Round, Yes. Appeared to be a "Dragon" in the Underground Cavern. I believe another onewas shown near the end of the trailer, on a wall on the right-hand side of the courtyard area (maybe not though). Those look like shockwave effects mate; either that or I'm tree-blind, haha. 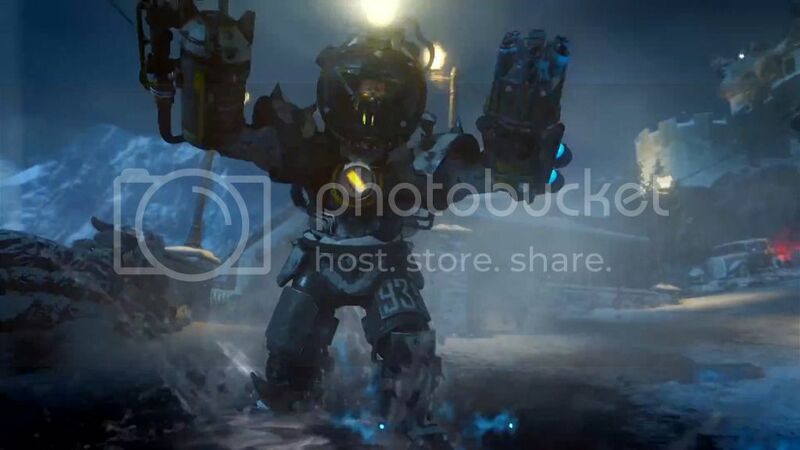 @MixMasterNut is right - they did this too with The Giant. 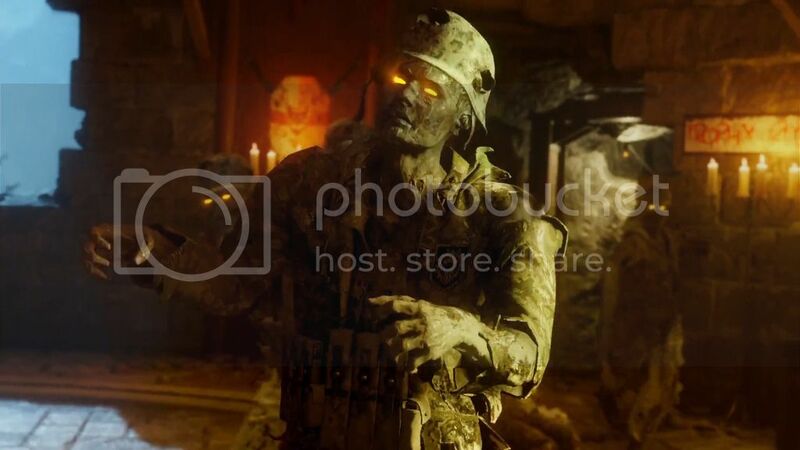 It's as if Treyarch is constantly hinting this is not the work of 935 anymore...especially since one of the Giant radios tells us about the group disbanding and leaving Maxis/Richtofen/Samantha all alone (with possibly Dr. Monty, wherever the hell he is/was). We had very, very minor intel in the previous installments about Group 601 and this seems like the universe's new Group 935...if it ever gets down that path. I love it. Right side of the first frame looks to have trees in it. 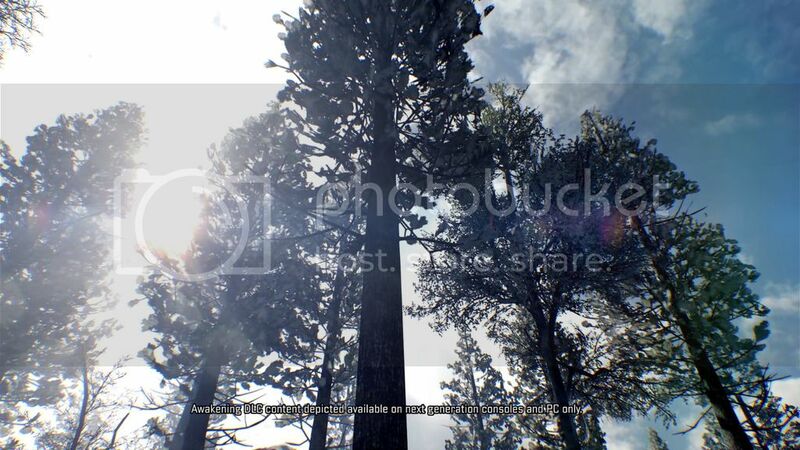 Notice the video starts with a low angle looking up into pine trees. Not quite an exact match, but the imagery is similar. @MrRoflWaffles did an excellent job a little while ago theorizing some potential deeper plot points to the significance to this video here. The Campaign mission "Evil Within" is very important to the Zombs storyline. 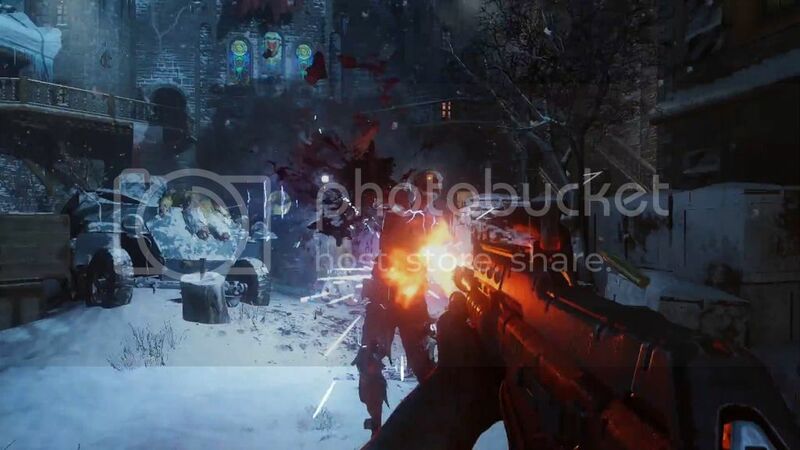 In that mission we see the house that is in Nikolais memory's video, the trees outside of that house are the same as "The Frozen Forest" which is also identical to the Zombs menu screen. The final cutscene also has the same type of cinematic as the Explosion @MixMasterNut posted above where there is a huge nuclear blast & everything turns inside out. Edit - I just realised from that this is the same mission where Dr Salim is killed. He is sitting in the same position as the Dead Man in SoE! Can't help noticing a lack of head and a weird green thing in there, but the helmet hasn't been shot off so what is even going on? that security guard deserves an oscar. I wonder if there's any connection between "Evil Within" being a D.N.I. simulation of the forrest, and the glitches we see when we first open up the zombies menu, and stats? Another thing I noticed that has been hiding in plain sight is the Panzer Soldat in the "Weaponized 115" Calling Card. And we were all surprised when this thing showed up in the trailers . Just spit-balling here, but maybe something special happens if we shoot the Panzer Soldat with a weapon that has Weaponized 115 camo on it? That camo was only released for special edition versions of the game wasn't it?I doubt that they would make even a tiny easteregg tied to a camo not everyone can get. The camo was a gift for any special edition. I got mine from buying the digital deluxe edition. 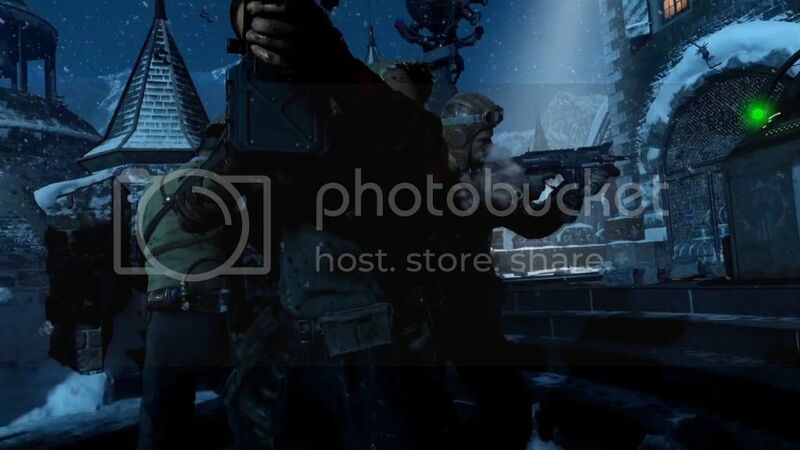 The panzer in the calling card is just a carry over from the original weaponized 115 pack that Treyarch put in BO2. 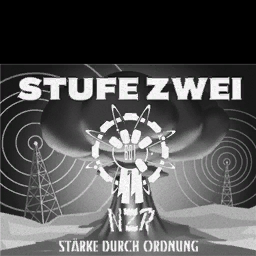 I'm all for recognizing when Treyarch does sneaky things, but it is a massive stretch to say that they chose this calling card in BO2 for release with a Micro pack in order to let it become a fan favorite so they could bring it back in special editions of BO3, just to foreshadow the return of the panzer in DLC 1 of BO3. I did find it kind of "Ironic" looking back at the Origins End Cutscene, 2 different toy models of the Panzer.